We are thrilled to announce that we have raised the requisite funds to begin construction of a new Athletics Center, Phase III of our Campus Project. 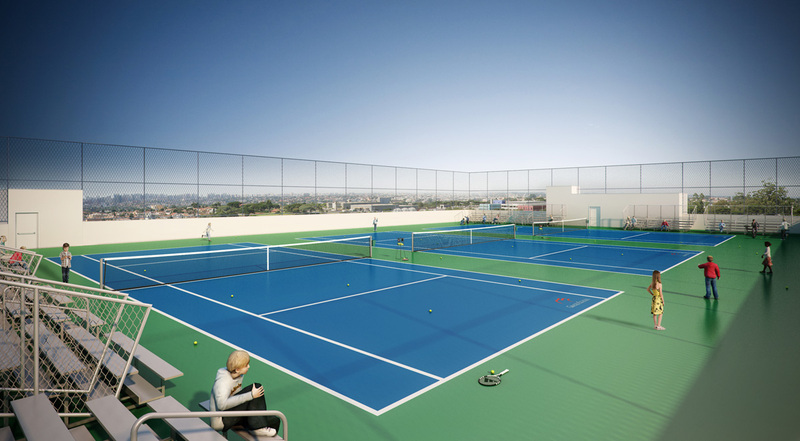 With a new gymnasium, rooftop tennis courts, and a six-lane, 25-meter swimming pool, Graded will be equipped with some of the best facilities for student fitness and well-being in all of Latin America. 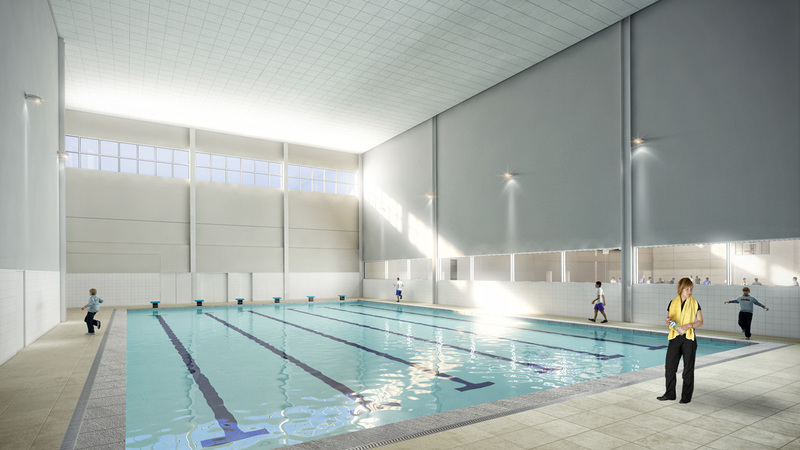 Imagine all Graded's students learning to swim in a new semi-Olympic pool. 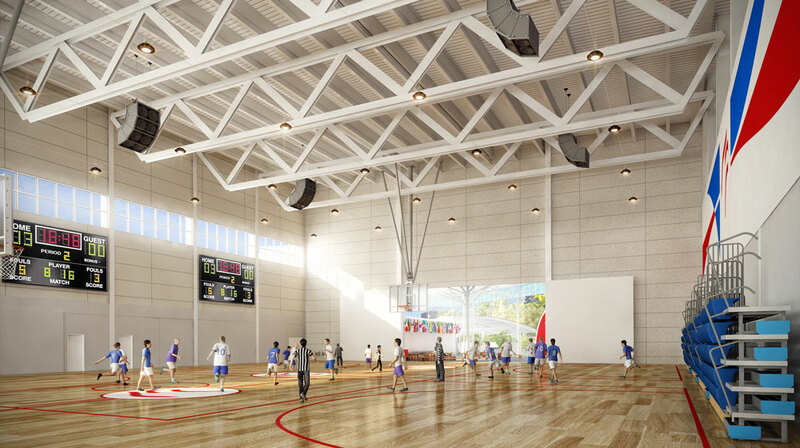 Envision the Graded community cheering on our student-athletes at home games in our new gymnasium. Picture rooftop tennis matches overlooking our beautiful campus. Last July, the Lemann Foundation demonstrated its confidence in Graded’s vision with a generous lead gift. Our community, including Graded alumni, quickly followed suit, joining philanthropic forces and making this dream a reality. We will begin demolition of the old gymnasium on November 1, 2017. At that time, we will close the Giovanni Gronchi Parking Lot to all passenger vehicles in order to accommodate trucks and building materials. Please utilize our José Galante Parking Garage when visiting campus. We are scheduled to open our new Athletics Center in February 2019.